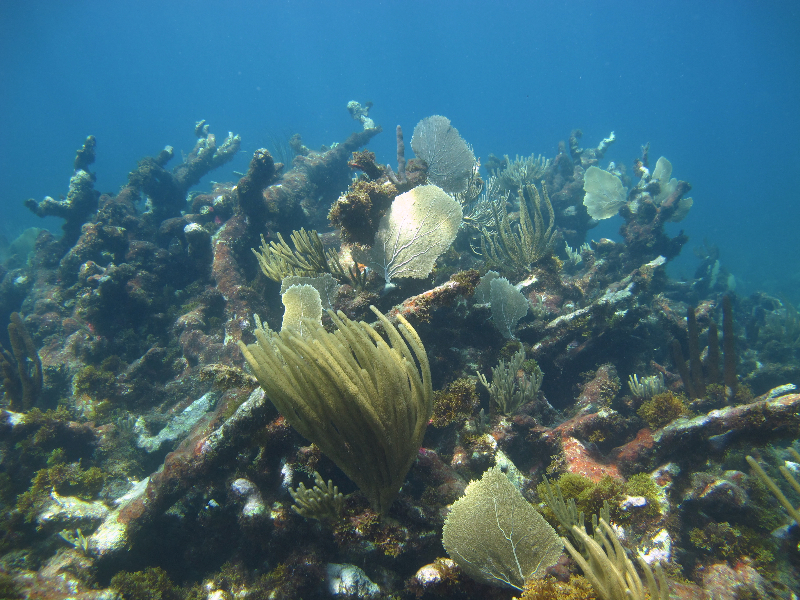 The Living Oceans Foundation conducts coral reef research on the reefs around St. Kitts and Nevis, a small two-island nation in the Eastern Caribbean. 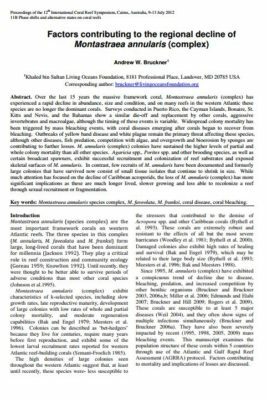 The land masses are volcanic with steep mountainous slopes, and the ocean shelf is relatively small. 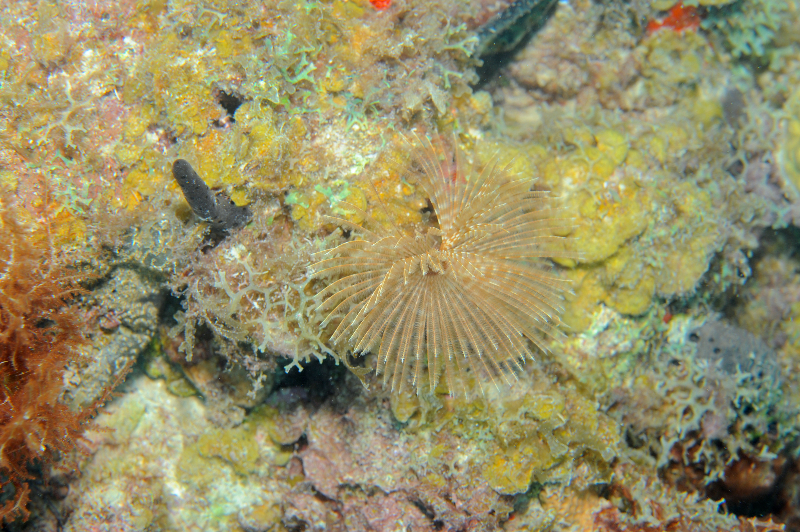 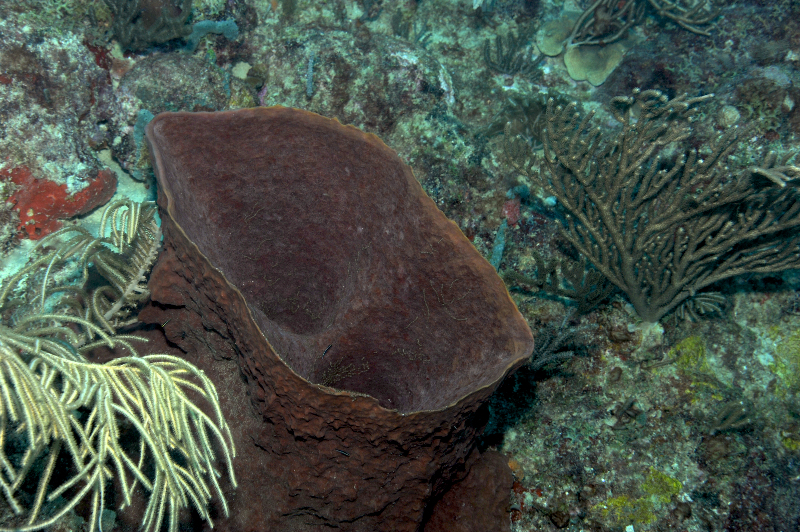 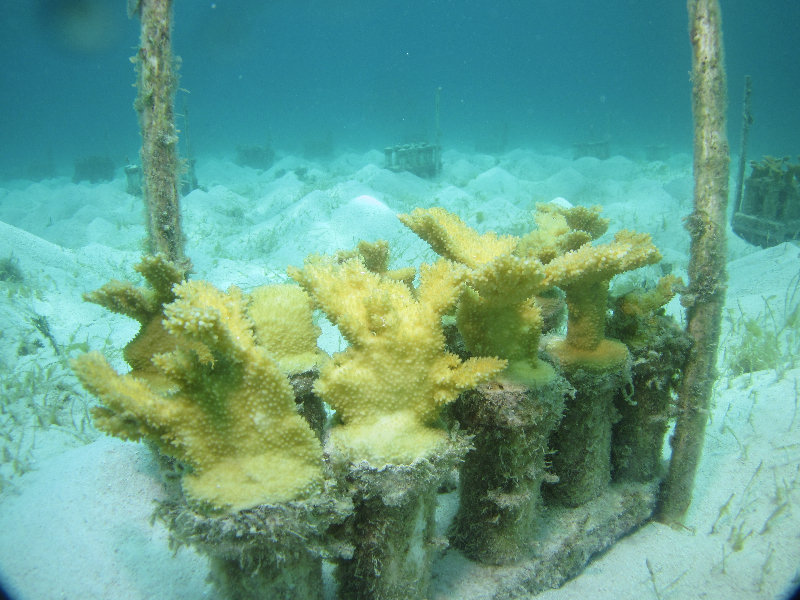 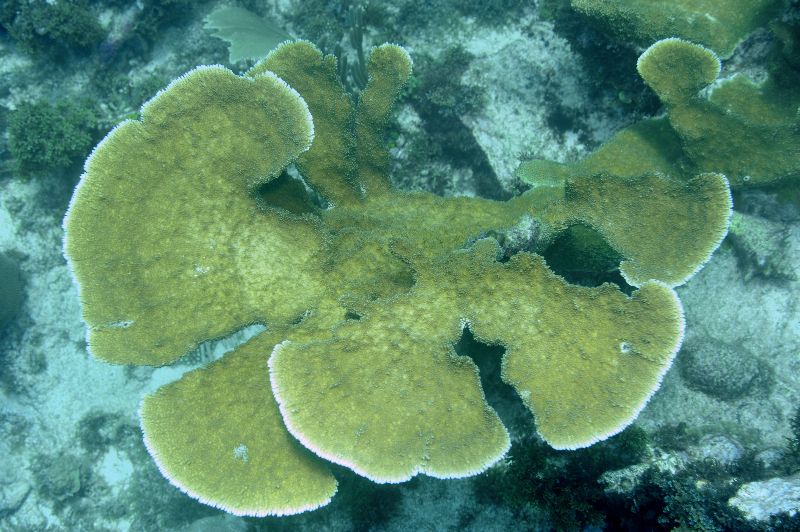 Despite the small size of the shelf, it supports a number of critical marine habitats, with fringing reefs along much of the coastline and deeper submerged bank reef structures offshore. 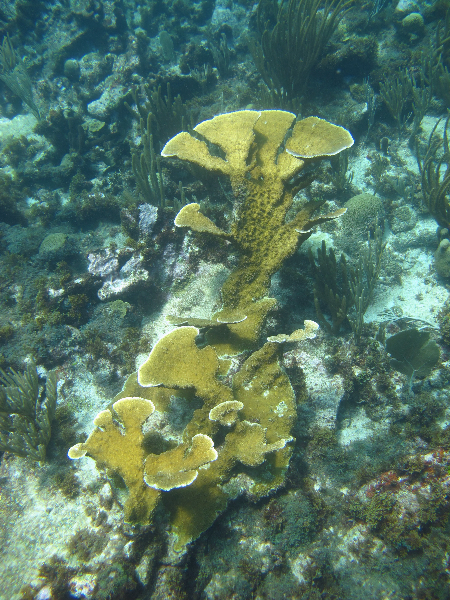 These areas sustain many key marine species, including endangered corals and turtles, marine mammals, and commercially important fishes and invertebrates. 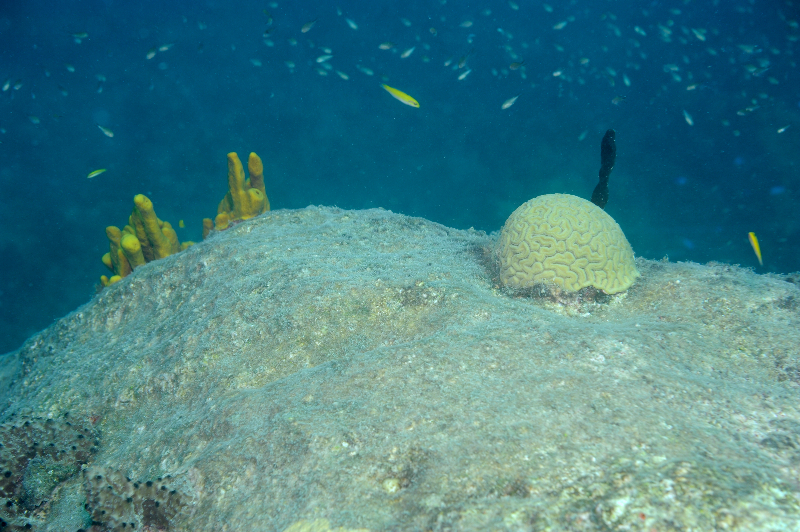 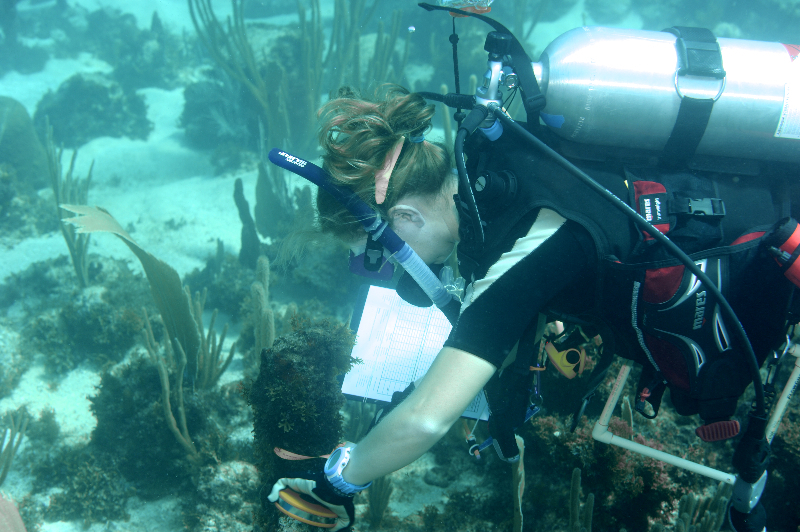 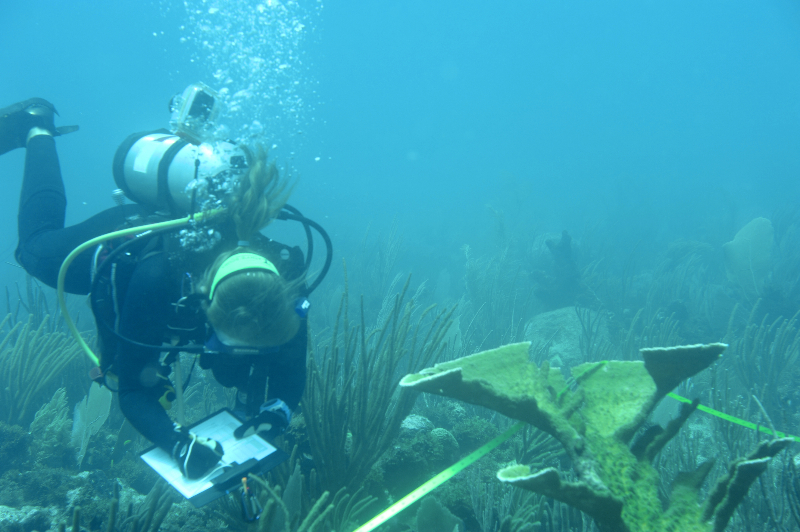 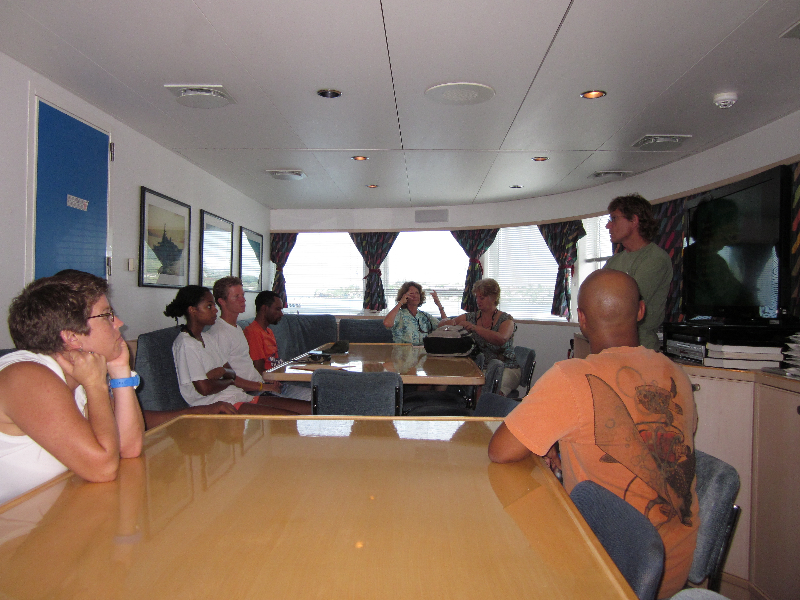 Before our coral reef research assessments, little was known about the status of St. Kitts and Nevis reefs. 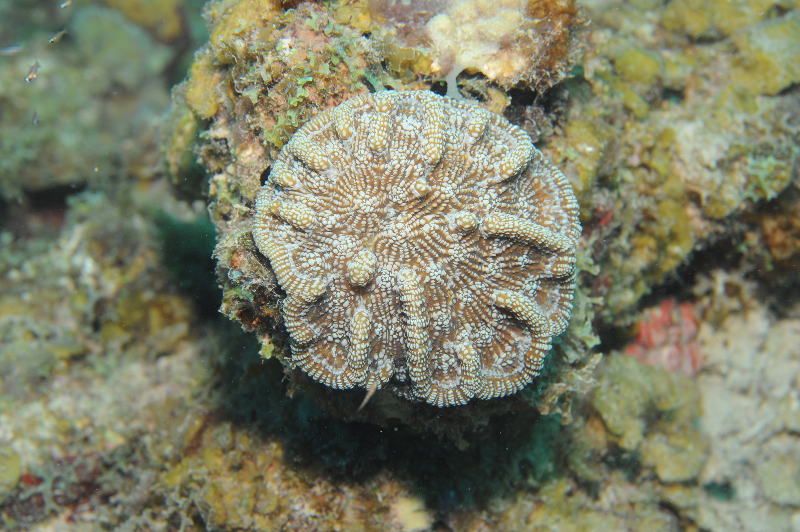 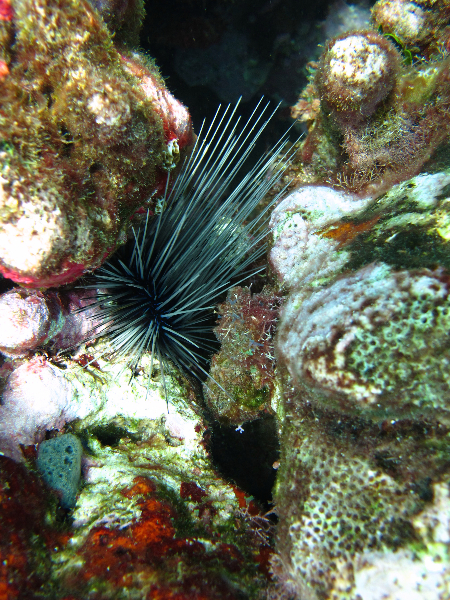 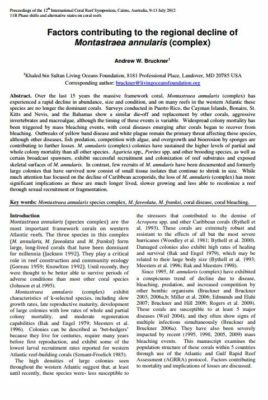 We examined 25 different shallow water reef communities on the leeward and windward sides of the island, and established two permanent Legacy Sites–coral reefs noted to have exceptional characteristics of scientific interest. 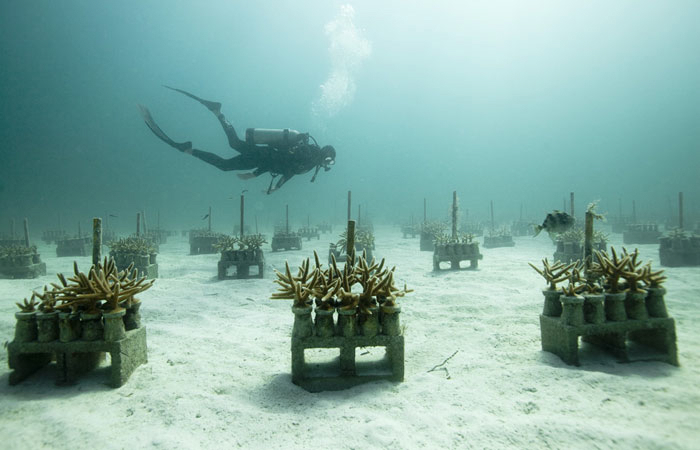 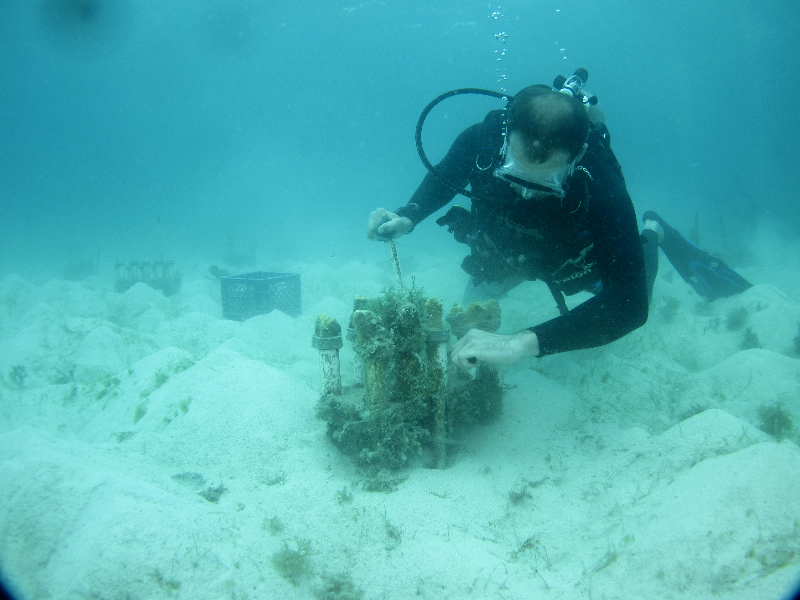 These Legacy Sites allow us to monitor changes in the marine habitats over time, as they are precisely located and marked at four corners with stainless steel bars. 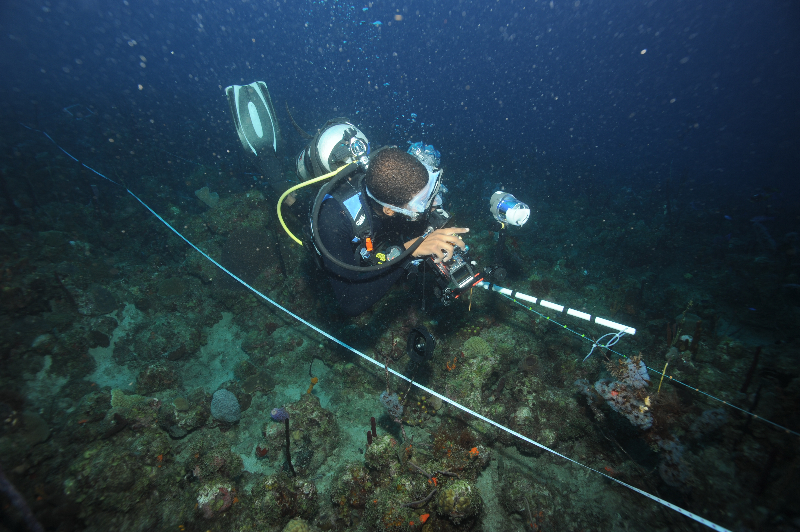 We assess the structure and health of the coral community, the bottom habitat, and reef fish, and take photo documentation at each site. 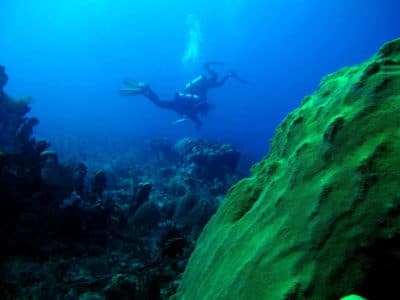 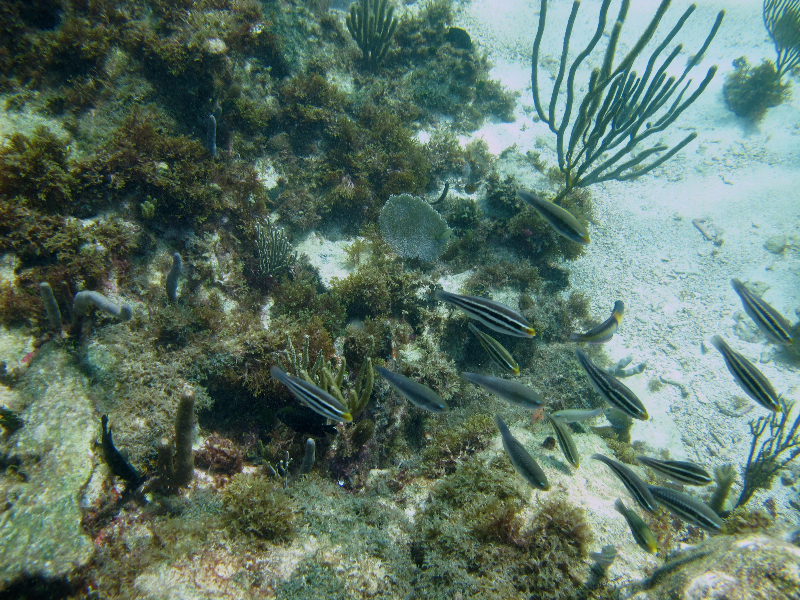 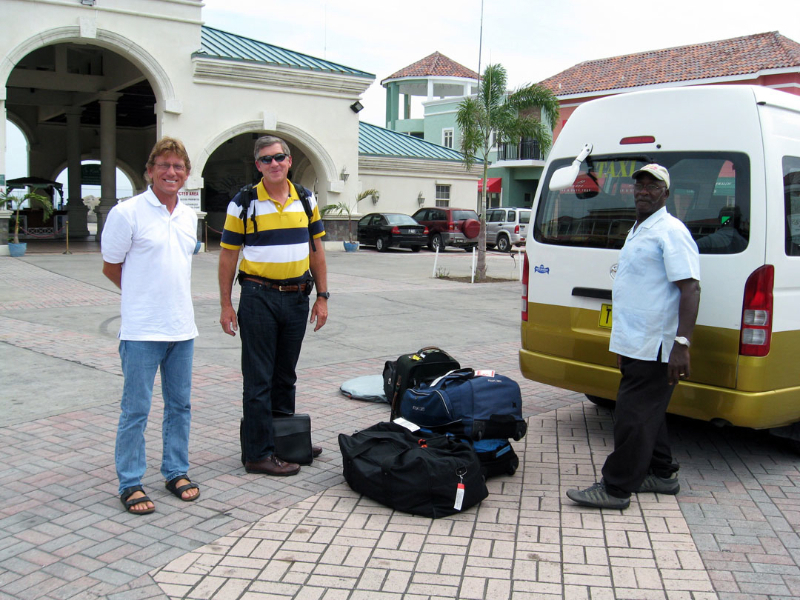 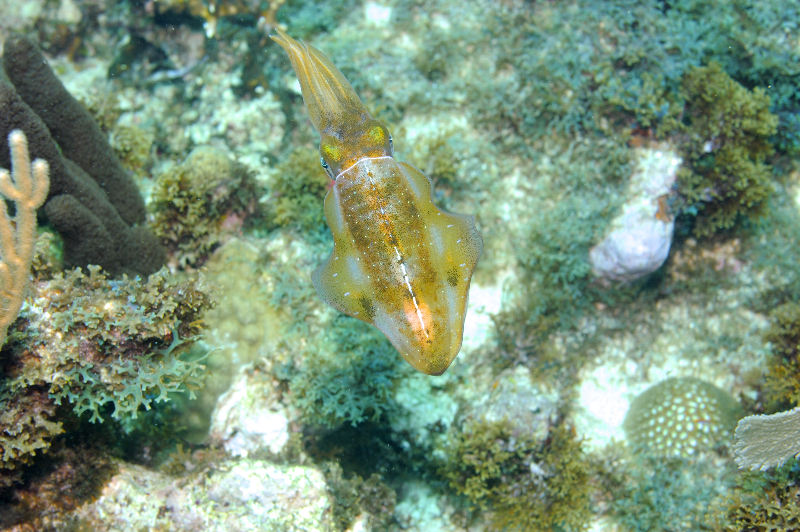 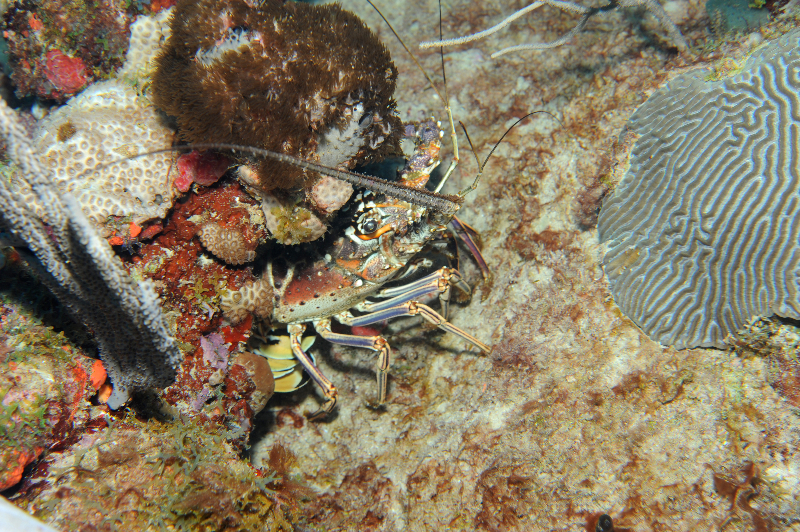 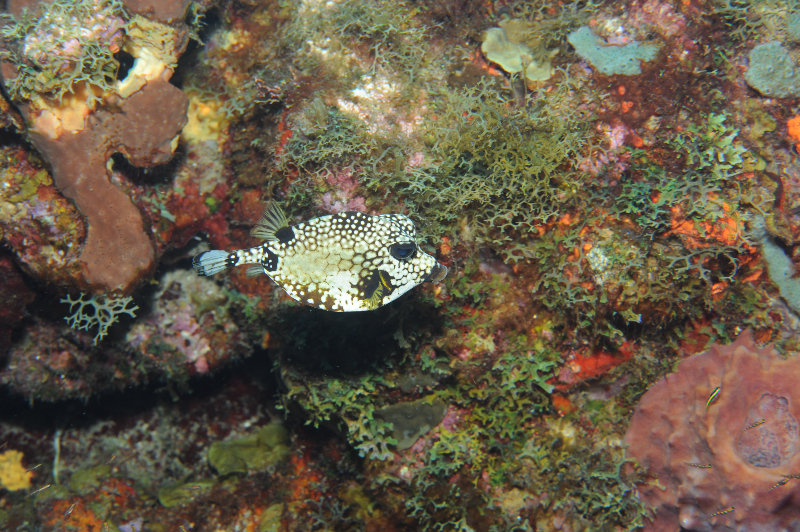 In 2010, the government of St. Kitts and Nevis and The Nature Conservancy completed the first bottom habitat mapping project, which resulted in high-resolution habitat maps used to draft a federation-wide marine zoning plan to protect the marine habitats and species vital to St. Kitts’ marine life and economy.